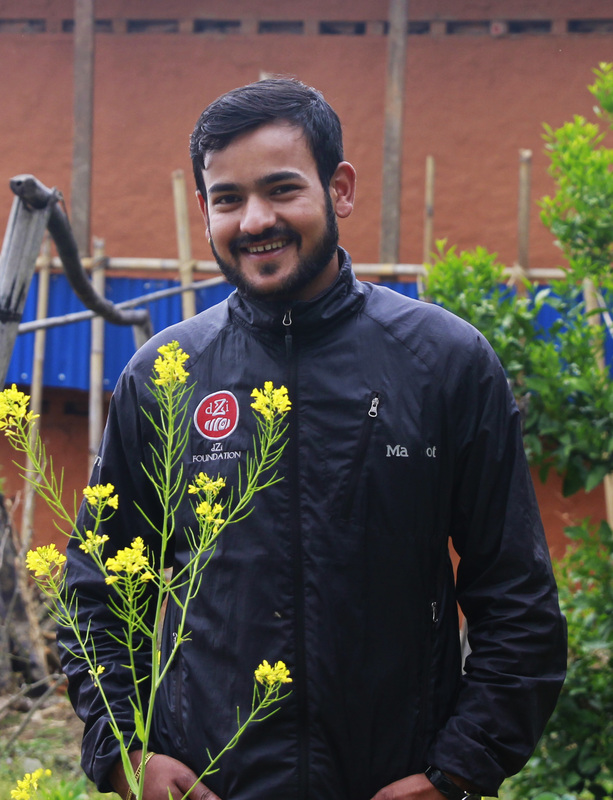 Jhanak is from the village of Rakha in Khotang - one of the first villages dZi worked in. He is currently pursuing two undergraduate degrees in Arts and Business Studies. He is also the youngest employee in the dZi Nepal Office. He has been with dZi since 2011. Jhanak is based in Kathmandu. Apart from balancing professional life and his studies, Jhanak also finds time to do a bit of modeling in music videos.